I sat quietly at home earlier in the week and the sun was shining. 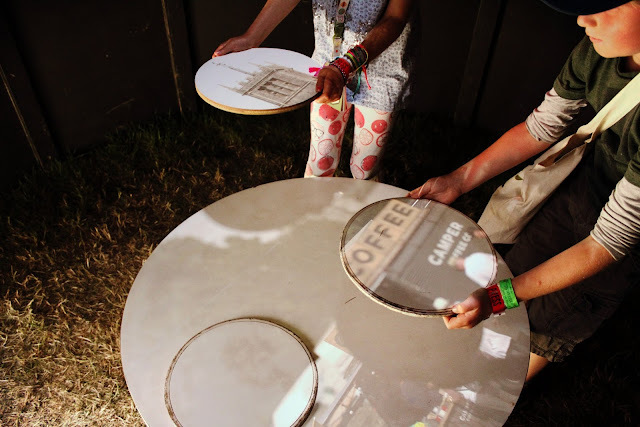 It was blooming cold out but the brightness of the ball of fire in the sky made me think of Summer time and one of my most favourite things - Camp Bestival! As soon as I start to think about that magical place down in Lulworth my head becomes full of happy memories. Last year at Camp Bestival saw us going as a family unit for the first time since 2011. This allowed me to go off and 'find myself' but, more importantly, gave us some much needed time together away from the strains and stresses of day to day life. With a myriad of things to do for families and children we once again planned more than we could actually manage but left feeling satisfied and content. 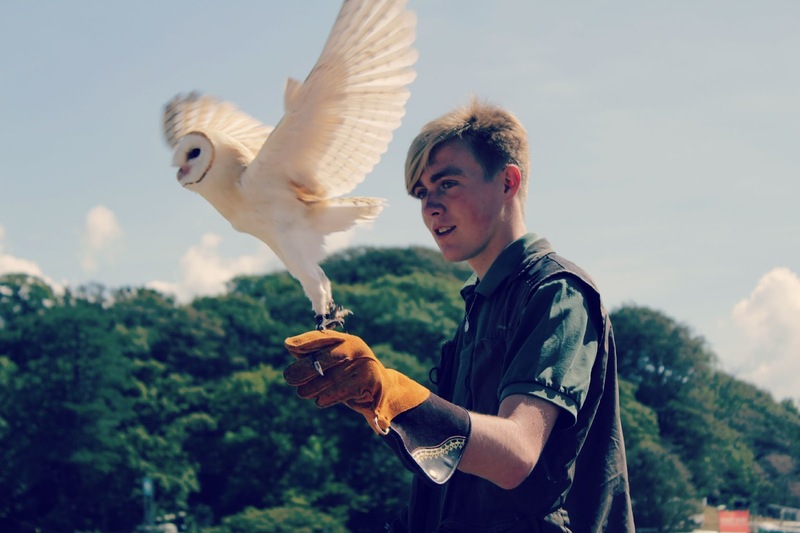 The simplicity of posting your bestie a postcard and watching Barn Owls up close. 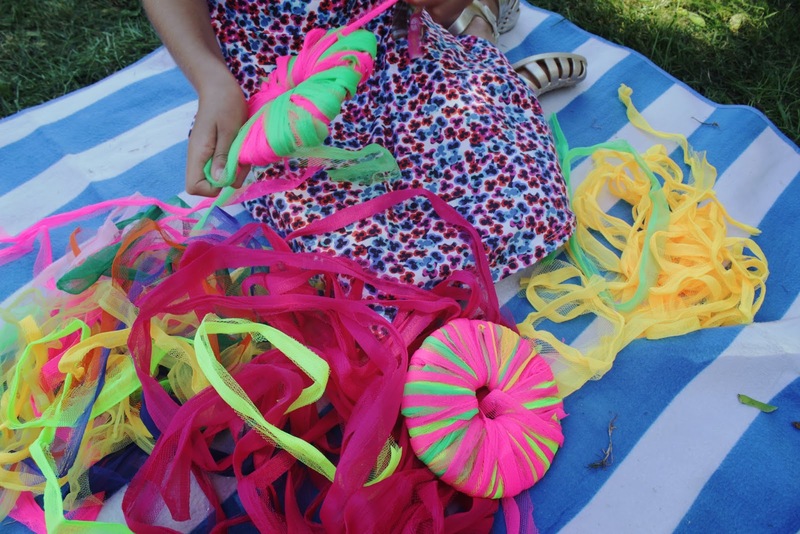 Spending hours in the Kid's Field with the castle as a backdrop perfecting our plate spinning, hula hooping and diablo skills, making colourful pompoms in the craft tent, riding the carousel and people watching from inside the camera obscura. 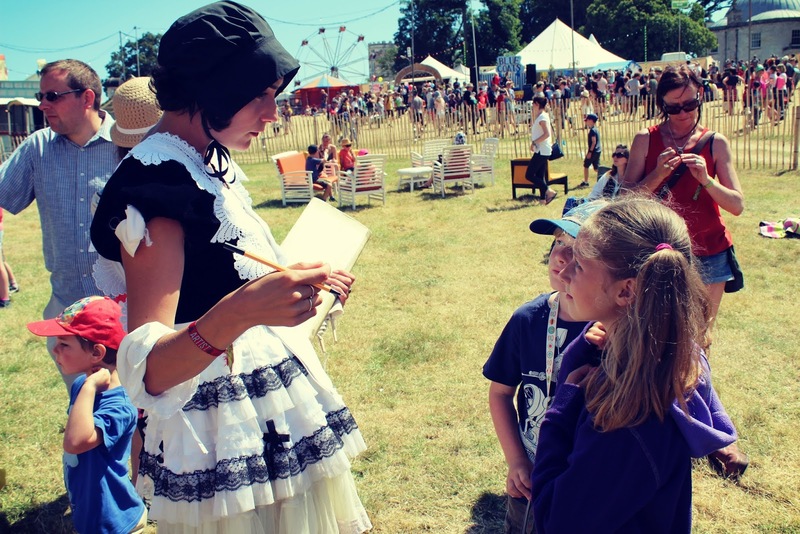 The surrealness of meeting a servant girl and Oberon's wife upon Oberon's Observatory in the Magic Meadow and having Saturn and Pluto dabbed on the end of your nose! 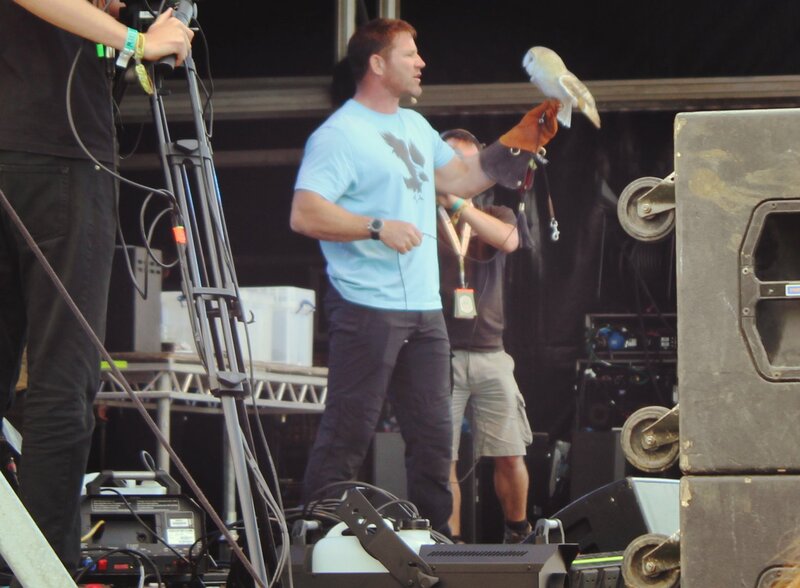 Watching your all time favourite television presenter Steve Backshall show us an array of 'deadly' animals - including his huge snake, then dragging mum to the front to watch Ella Henderson belt out her tunes. 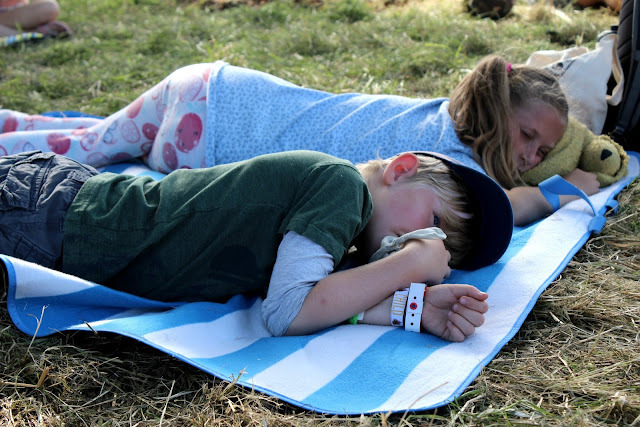 Shaking out the picnic blanket in the Spinney Hollow amidst the woodcarvers, sword makers, magic wands and pirate ship builders and lying down for a much needed rest. 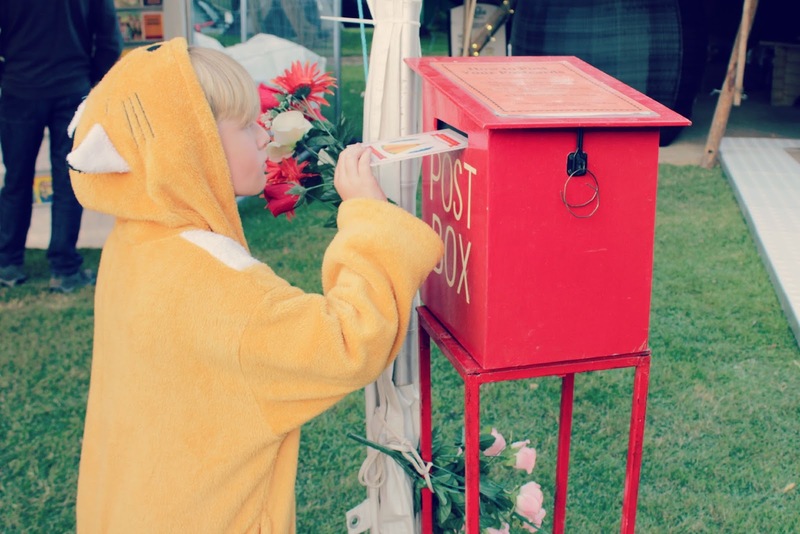 Camp Bestival 2015 instilled yet more magical memories into our minds and bodies. It truly is the best place to spend your summer. 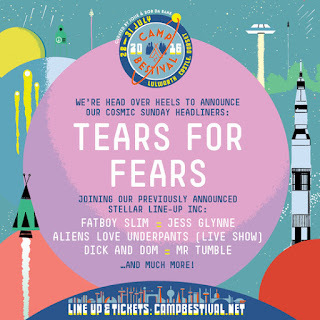 Looking ahead to 2016 and we are being asked to don our moon boots as Camp Bestival takes us on a voyage to outer space with a line-up that is bound to suit everybody's musical taste. 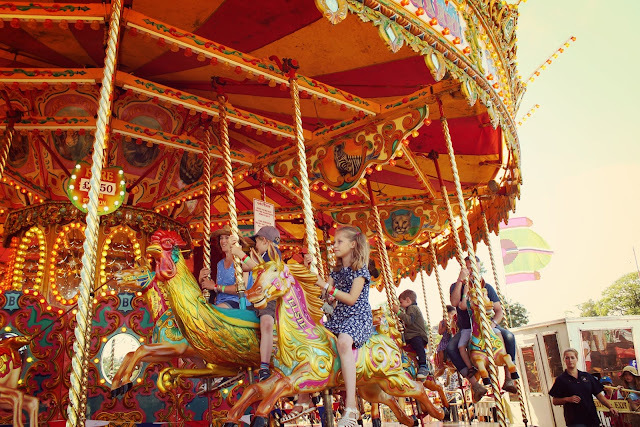 Use our 30 week payment plan to purchase your tickets meaning that an adult ticket can now be bought at a payment of around £5 per week over 29 consecutive weekly payments following an initial deposit payment. 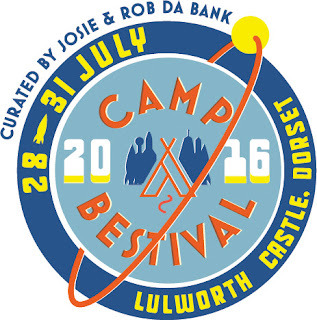 Book online via Ticketline only: select 'Camp Bestival 2016 - Weekend Payment Plan'. Once you have signed up to the payment plan, which basically means giving your agreement by ticking the bank mandate form on Ticketline’s website, they will automatically debit your card on a weekly basis. 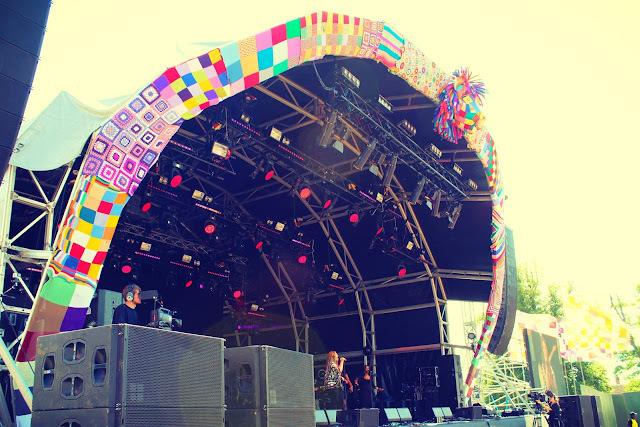 NB: Booking fees and a deposit (£27.50 per adult ticket) will be charged with your initial transaction. More info here.